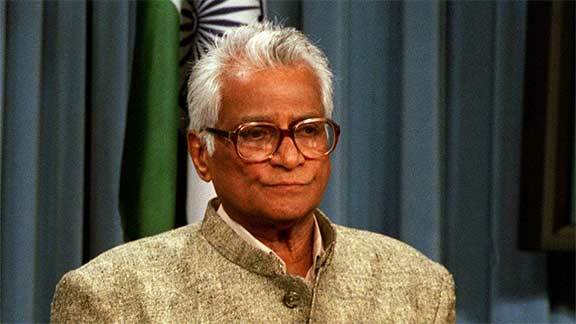 New Delhi : George Fernandes, a former Defence Minister of India, has died at 88. He had been unwell and bedridden over the past few years. As Atal Bihari Vajpayee’s Defence Minister, Mr Fernandes oversaw the Pokhran nuclear tests of 1998 and the Kargil war. Already under attack over the “Coffingate” scandal – he was later absolved by two commissions of inquiry – George Fernandes stepped down as the Defence Minister in 2001 after the Tehelka expose that cast a shadow on his final years in office. He was back as Defence Minister eight months later.